I’m in my third trimester and my shoes no longer fit. Do I need to buy new shoes or can I live in flip flops? 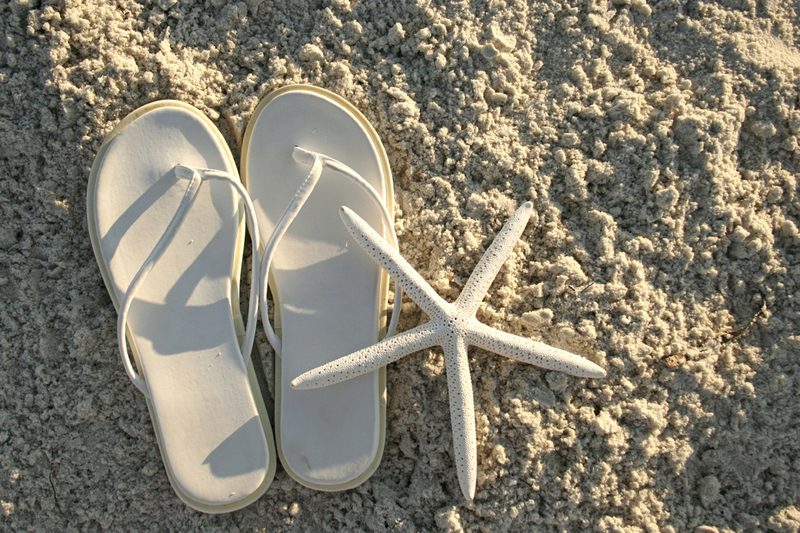 Our Mommy MD Guide’s reply: Don’t give in to the flip-flop temptation. 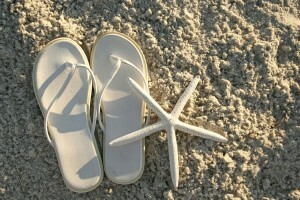 I see a lot of pregnant women wearing flip flops or slip-on shoes to accommodate their wider feet. I don’t think this is a good idea because these shoes don’t offer support and wearing them will make your back hurt more. Toward the end of my pregnancy, my feet got bigger and I started to wear hospital-type shoes. They were roomier and wider, and they offered orthotic support. I wore them with everything. My entire outfit every day was designed around those shoes. I believe those shoes also helped me prevent back pain because they offered a lot of support. On the few occasions when I tried to wear other shoes, my back would hurt.